Short, long, curly, straight, up, down. Hair options can seem endless! Not all of what makes your hair look good comes from the outside, though. Good nutrition, physical activity, staying away from the sun, and other healthy habits can help your hair shine! 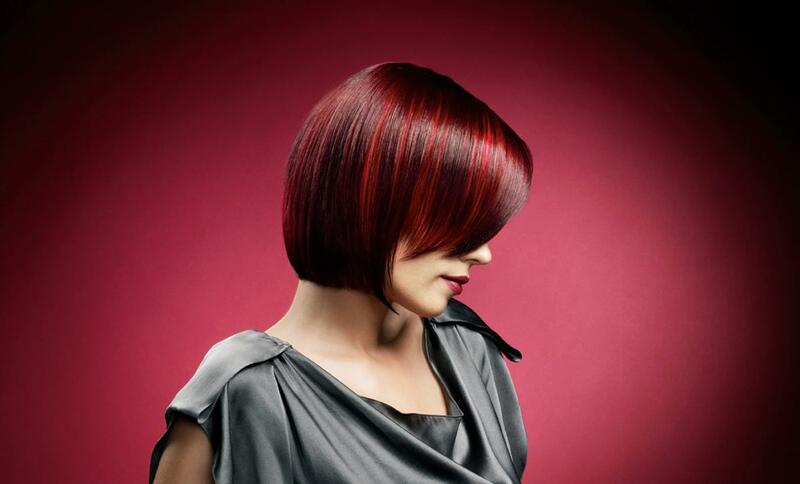 A hairstyle, hairdo, or haircut refers to the styling of hair, usually on the human scalp. Sometimes, this could also mean an editing of facial or body hair. The fashioning of hair can be considered an aspect of personal grooming, fashion, and cosmetics, although practical, cultural, and popular considerations also influence some hairstyles. Hair cutting or hair trimming is intended to create or maintain a specific shape and form. 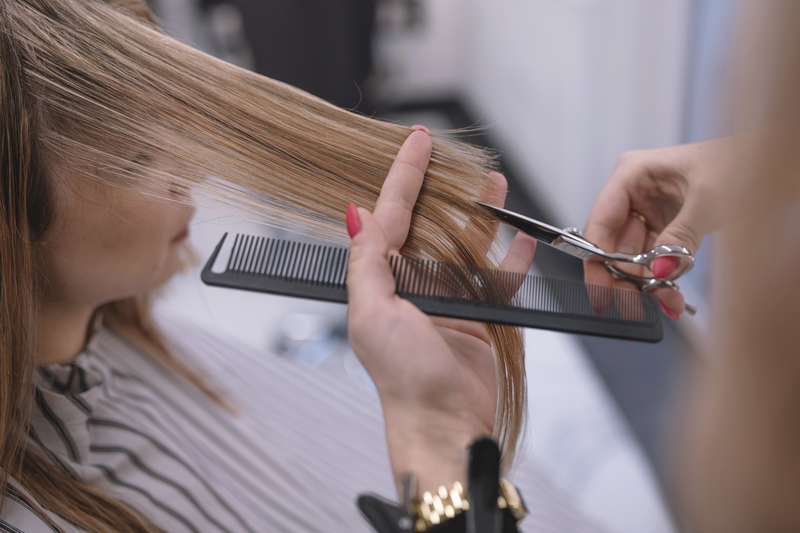 Hair styling and grooming are the important factors of good appearance. Hair spa treatment is a new concept for hair rebirth. A hair spa is not just about pampering the hair with a massage. It also provides nutrients to the hair, with a variety of packs. It regenerates dry and damaged hair while giving it life and bounce. When it comes to caring for your skin, there’s no room for one-size-fits-all. We are dedicated to providing a personalized and expert-based approach to skin care. Jajis aims to offer skin care advice you can trust to take care of your skin—no matter the type, tone, or concern. We’ll keep you up-to-date with the latest innovations in skin care, bring you insights on the newest studies, and share the best products and routines to help you achieve your healthiest-looking skin ever. Nothing can match the feeling you get when you glide your fingers over your face and feel that soft and milky skin. Most of you follow a daily skin care routine at home. It might not be elaborate, but it at least helps you maintain your skin. But once in a while, it’s good to let the professionals take care of your skin. Facial hair removal for women is a regular part of the beauty regime. Threading eyebrows is one of them. 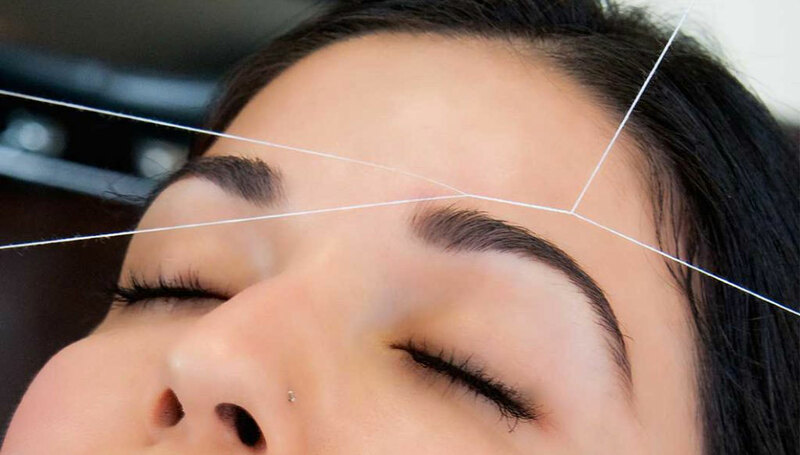 It is so common-place that most women don’t even think about it when getting their eyebrows done. Suffer from embarrassing facial hair?? Don’t worry about it anymore. Waxing will help you face the world with confidence once again. A pedicure is a superficial cosmetic treatment of the feet and toenails. Pedicures are done for cosmetic, therapeutic and medical purposes, and can help prevent nail diseases and nail disorders. A manicure is a cosmetic beauty treatment for the fingernails and hands. A manicure consists of filing and shaping of the free edge, pushing and clipping any nonliving tissue, treatments & massage of the hand. 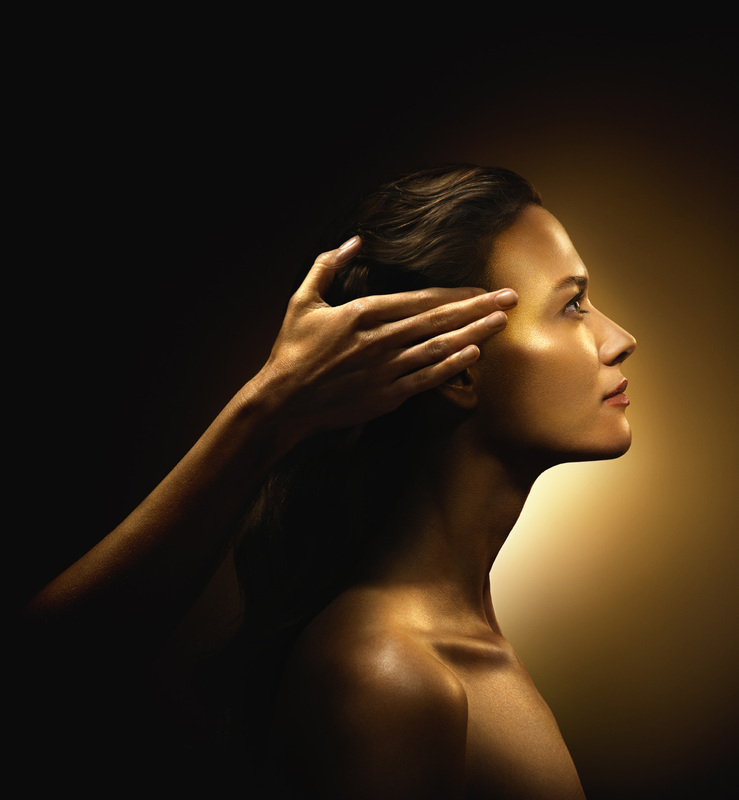 Treatments are the range of practices that support skin integrity, enhance its appearance and relieve skin conditions. Facials can do surface cleaning and make glowing only , a permanent solution of any skin problems can cure by treatments only because of its penetration ability through the skin layers. They can include nutrition, avoidance of excessive sun exposure and appropriate use of emollients. Practices that enhance appearance include the use of cosmetics, exfoliation, laser resurfacing, microdermabrasion, peels. Skin care is a routine daily procedure in many settings, such as skin that is either too dry or too moist, and prevention of dermatitis and prevention of skin injuries. 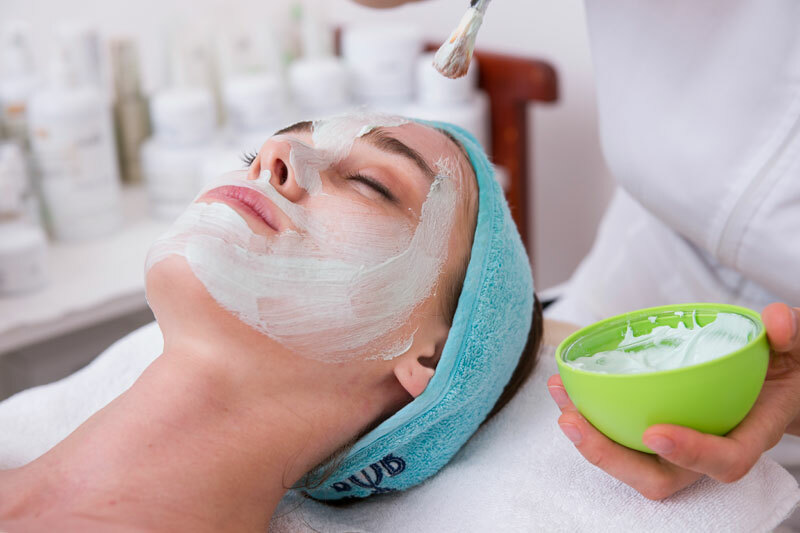 Skincare treatments can help slowdown the aging process and prevent the appearance of wrinkles, hair growth on skin, and also increase the blood circulation, exfoliation of the dead skins and make your skin young. In hair care treatments which will also results hair growth, strengthen the hair follicles, nourishes the roots, revitalize the scalp that leads to normalize oil secretion. Fair skin is a misconstrued idea of beauty. Your skin tone does not determine your beauty. However, spots, pigmentation, discoloration, age spots, and other skin issues can make your skin appear dull, dry, and dark. 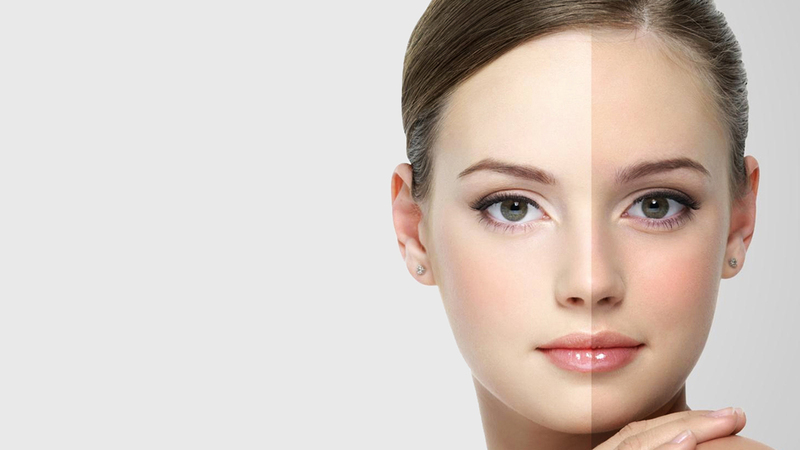 Skin whitening treatments can work on these issues by controlling the melanin production, exfoliating the dead skins and make your skin healthy and glowing. Treat adult acne and fine lines without being harsh on your skin. There are varied factors that lead to adult acne, some of them could be Hormonal concerns, Lifestyle, Environmental or Use of Comedogenic makeup and skin products. Jajis Acne Facial is an award winning treatment that not only reduces acne but also helps in gently reducing fine lines and wrinkles for people above the age of 18. Enjoy ultimate relaxation and get rid of your dandruff hassles simultaneously. Treatments with combinations of Zinc Pyrithione and Panthenol, purifies the scalp prone to dandruff and provides care to the hair. The state of the art diode technology offers a pain free mode that can be used sensitive areas like the upper lips, legs and entire bikini area. It is an effective treatment for permanent hair reduction on all parts with hair. Tattoos have been etched into the skin of Indian history from a time before we could imagine. Across the tribes and different caste communities of India, tattoos have served myriad purposes – some people have had ink permanently mark their skin for beautification, while for others tattoos have acted as a representation of the different stages of womanhood, a mark of great warriors, some as protective totems in the afterlife and it’s even believed to cure certain physical ailments. Sometimes, you don’t really make a good choice when it comes to getting yourself inked. A botched relationship, bad tattoo art and wrong choices can leave you up in arms with your tattoo. First time in India We offer ultra-tattoo removal.